"Even before Donald Trump was using the presidential pulpit to create division, David Herrera was battling racism from a seemingly unusual place – choreography in modern dance. Before 2016, Herrera’s company dancers were calling out the idiocy of racial profiling: at one point they physically tagged audience members with ready-made name tags denoting their perceived race. But for this weekend’s fifth annual Festival of Latin American Choreographers (Flacc) in San Francisco, the California native has changed tactics." Continue Reading Jose Fermoso's story. 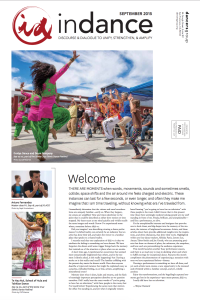 "Dance Festivals are like Umbrellas - they gather together performances, movement artists and celebrations - all the while protecting them and giving them a dynamic place to create. 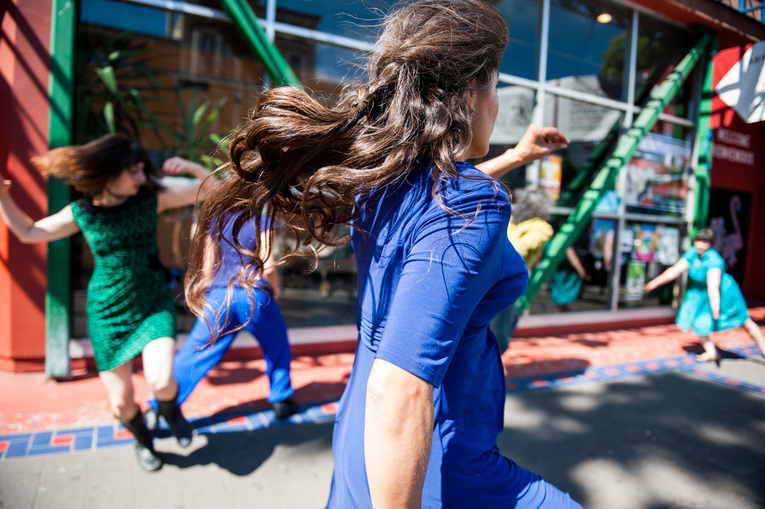 REST/UNREST: Latina/o/x Choreographers Provide Community and Craft to Strategize, Recover & Resist. PUBLISHED: November 29, 2016 at 5:00 pm, Mercury News, Eastbay Times. Though run on a shoestring, the 3rd Annual Festival of Latin American Contemporary Choreographers presents 17 choreographers — from Guatemala, Mexico, Honduras, Venezuela, New Mexico, Southern California and the Bay Area — Dec. 9-11 at Dance Mission Theater. Each performance will be followed by a 20-minute panel discussion. The Festival of Latin American Contemporary Choreographers answers the question: What is the value of contemporary dance to the Latin American community? 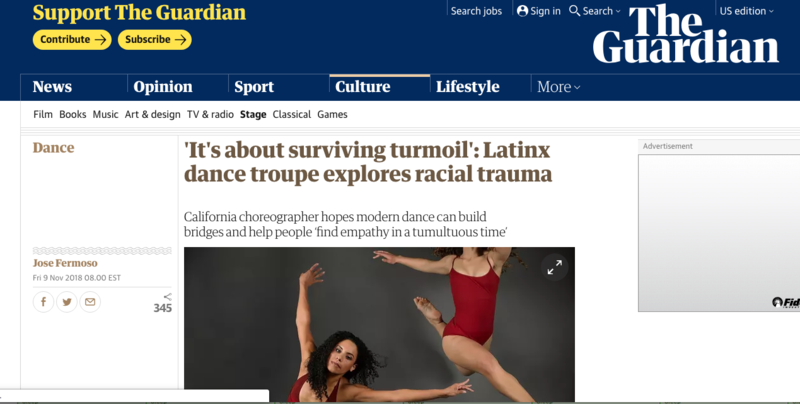 "...As artists, it is easy to say this has tremendous value for us personally, because it affirms that a huge part of our identity (Latinx) has value within the dominant culture of contemporary dance, which has historically given limited access to our people. Ballet, modern dance, aerial dance, and “high art” performance in general is expensive and requires compromise and sacrifice for the working class, or undocumented, to train and/or attend shows. Un artículo en Guatemala! 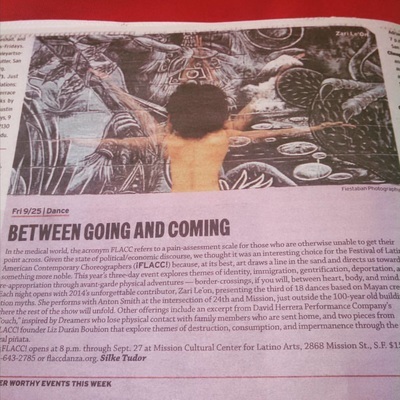 This article in PrensaLibre.com highlights one of our featured choreographers, Sabrina Castillo, and her company members of Momentum. Momentum is one of Guatemala's leading contemporary dance companies among only a handful of recognized choreographers. Momentum was the only contemporary dance company in Guatemala for at least a decade before now, partially because of Sabrina's teacher training program. 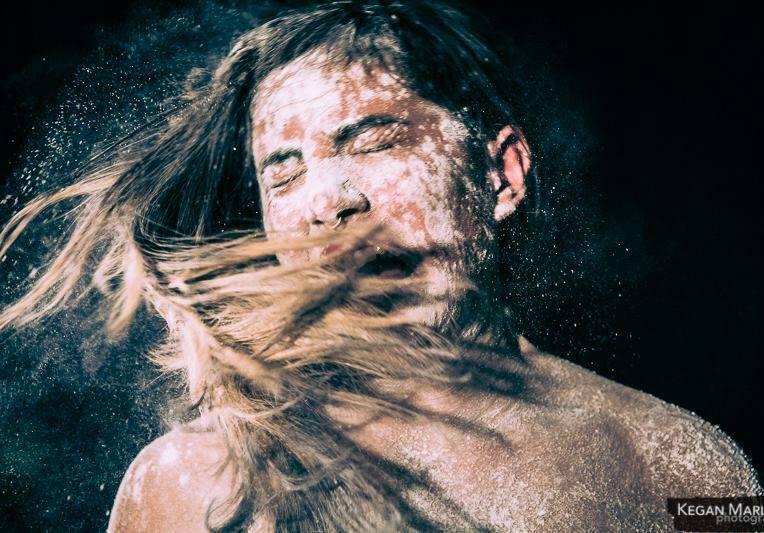 As part of the 2015 Festival of Latin American Contemporary Choreographers (¡FLACC! ), festival organizers presented a free panel discussion a week prior to the performances. Hosted by the Center for Art and Social Justice at the California Institute for Integral Studies, the panel brought together five of the seven ¡FLACC! choreographers who discussed their creative processes, dominant themes in their work, and the importance of ¡FLACC! – the only annual festival of its kind on the West Coast that celebrates contemporary choreographers of the Latino/a Diaspora. In the discussion’s closing statement, ¡FLACC! Artistic Director Liz Boubion remarked that the festival is simply about supporting Latinos and good contemporary dance work. 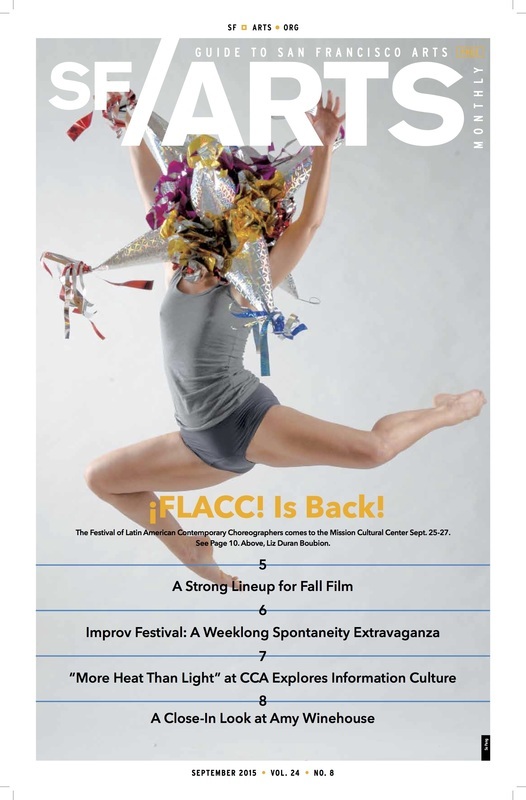 While the festival is indeed driven by these notions of community and innovative work, ¡FLACC! inevitably runs much deeper than these motivating forces.